Countdown - my southern season is coming to an end next week and I'm off to the Northern Hemisphere for the longest season of my career. All going well I will complete my first full World Cup Season and compete at the World Snowboard Championships in Spain at the start of March. Going to miss exploring with this guy!! 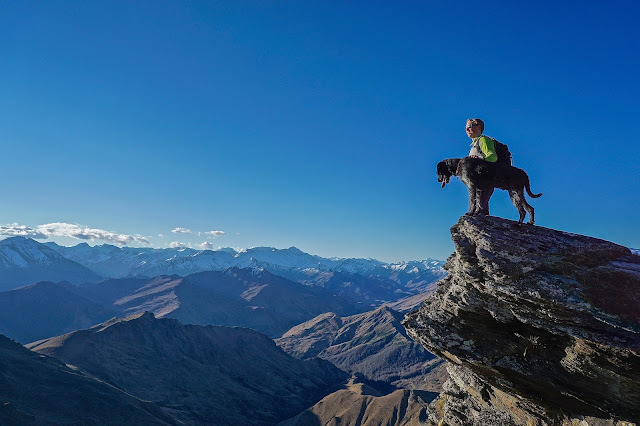 Mt Dewar, Queenstown.